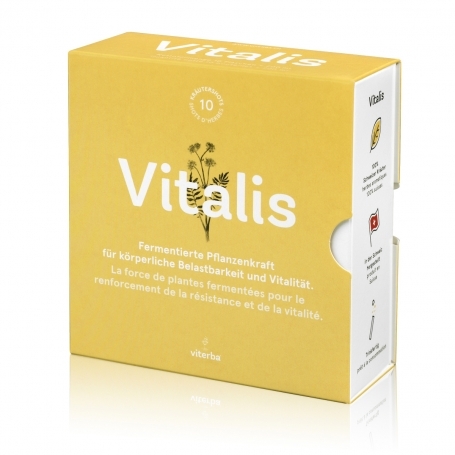 Viterba is the first and only supplier of fermented Swiss Herbal Shots. 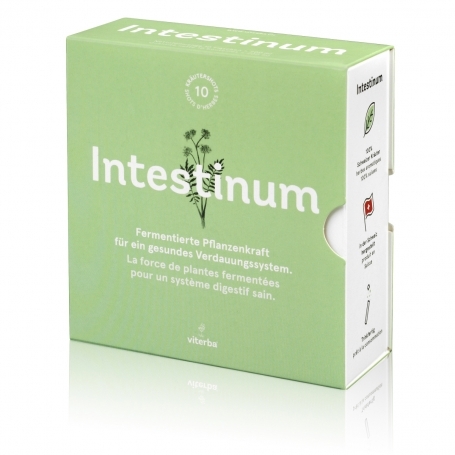 Harmonises the stomach and intestines. For mental and physical vitality. For inner peace and well being. 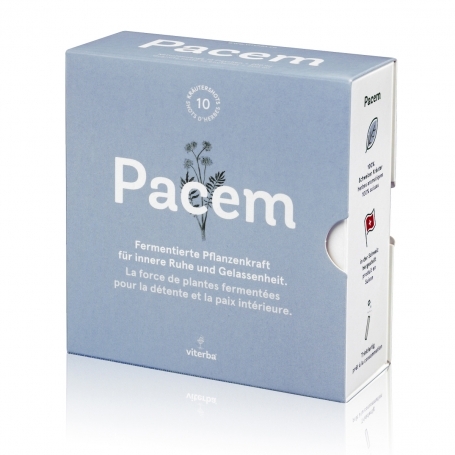 Made in Switzerland - with Alpine herbs from controlled cultivation.